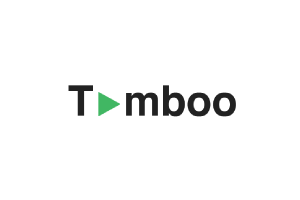 Tamboo is a conversion rate optimization software that helps online businesses improve their website visitors’ experience. It costs $49 per month. 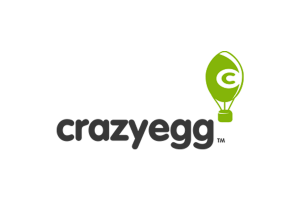 Crazy Egg is an all-inclusive CRO software with advanced A/B testing and heat map tools to boost conversions. Prices range from $24 to $249+/month. 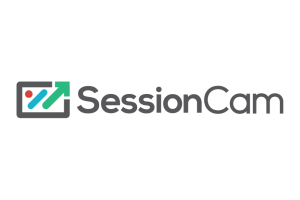 SessionCam is a website optimization software that features advanced analytics tools, like heat maps, session replay, & more. Pricing is customized. NANO Antivirus Pro is a software that provides computers with advanced protection against unwanted programs. Prices range from $0 to $39.99. 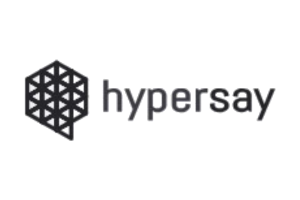 Hypersay is an online presentation software that helps users increase audience engagement. Monthly subscriptions range from £0 to £40+. 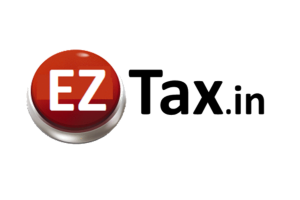 EZTax.in is an accounting software that helps users automate their tax accounting processes. Its CA Assisted fees start at Rs.299 or approx. $4.36. 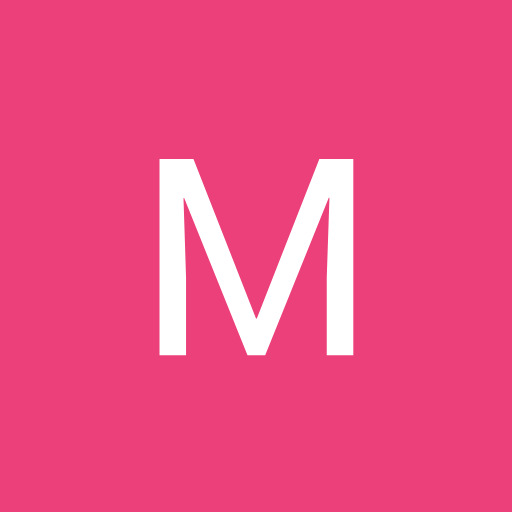 Freshmarketer is an all-in-one CRO platform designed to help businesses boost their conversions. Prices start at $0 for 10,000 monthly visitors. Fiverr is a freelance site for employers looking for freelancers for services like design, content creation, and more. Pricing is customized. DesignCrowd is a freelance design site for customers who are looking to outsource their projects to graphic designers. Posting fees cost up to $129. iCIMS Recruit is a cloud-based recruitment software that automates talent acquisition processes. Prices reportedly range from $6,000-$140,000/year. 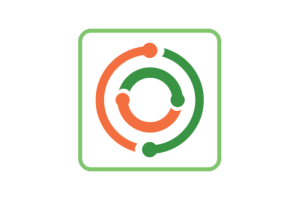 Recruitee is a recruitment software that helps users automate talent acquisition processes. Prices range from $79-$299+/month when billed monthly. Autopano is an image stitching software that helps real estate professionals create virtual tours and presentations. Pricing is customized.